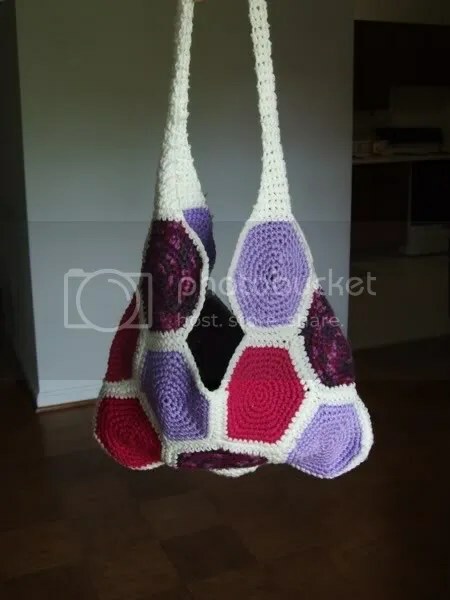 FO: Hexagon Tote | Stitch, Brinn, Stitch! I, too, prefer knitting but this is really cute. Good jerb! 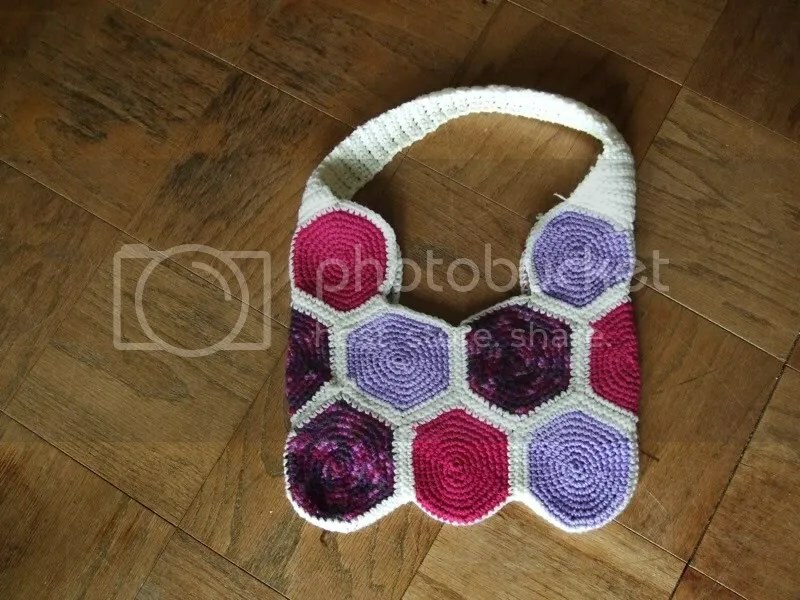 Lovely tote bag! The colors are so pretty.